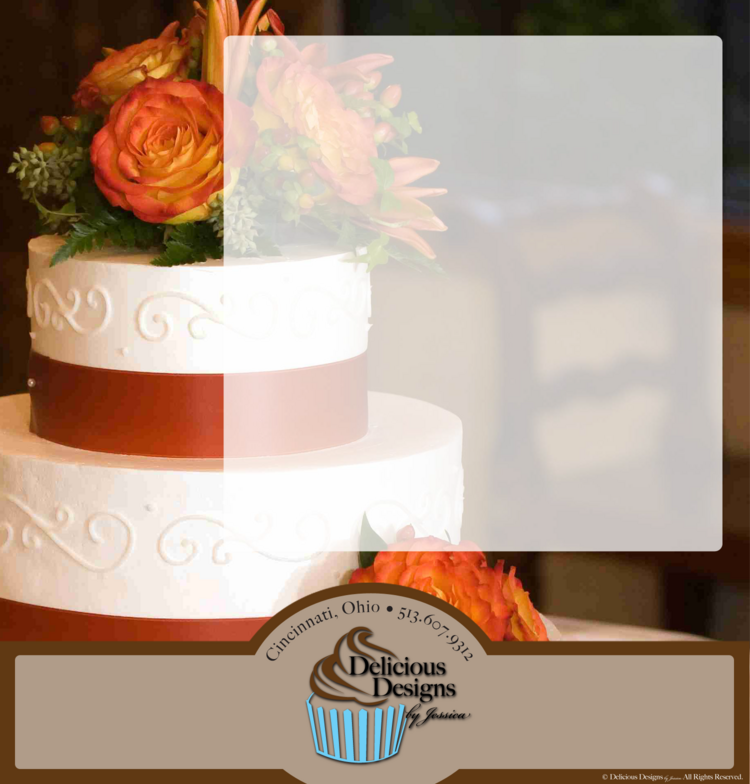 Have an upcoming event that you would like for me to help you celebrate? Just send me a message and we'll get the planning started! Visit Our Guest Book & Follow Us on Facebook!